Remo Drive’s latest release is worth a listen. The record dropped on March 16, and is a 10-song collection of punk and emo anthems, clocking in at just under-40 minutes in length. The most recently released single “Art School” opens up the album and is an upbeat, poppy track fueled by fuzzy guitar riffs and vocalist/guitarist Erik Paulson’s crooning voice. His melodies and lyrics are infectiously catchy and act moreso as a compliment to the instrumental, rather than the other way around. All in all, “Greatest Hits” is an excellent collection of tracks that seem to flow effortlessly into one another. Although Paulson’s vocals are a pleasant inclusion, the main focus of a good portion of the record is on the instruments. There are also a handful of instrumental passages on tracks like “Hunting For Sport,” “Trying 2 Fool U” and “Name Brand.” Remo Drive has managed to craft a record that is both incredibly accessible to outsiders, and exceedingly satisfying to their niche market. Keep an eye on Remo Drive: their popularity will only continue to climb throughout the year. 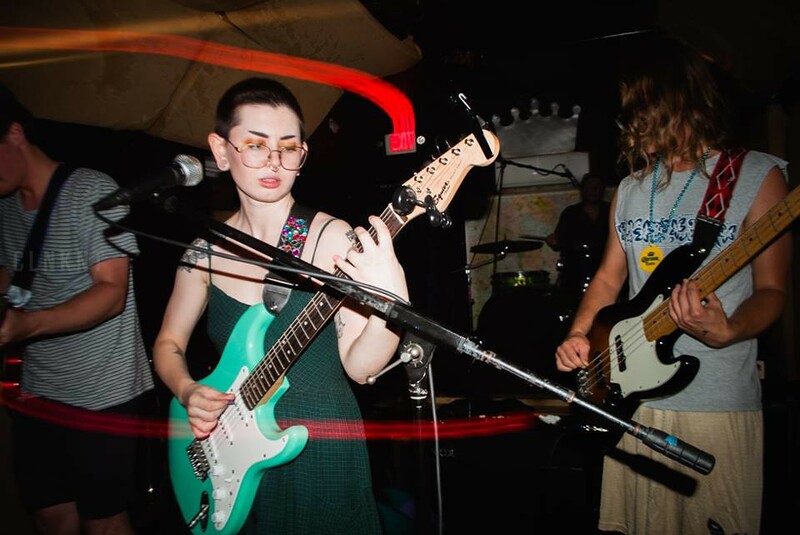 Driver’s Ed has transcended their position as just another college band, becoming a totemic symbol of the power and potential success of a DIY ethos. 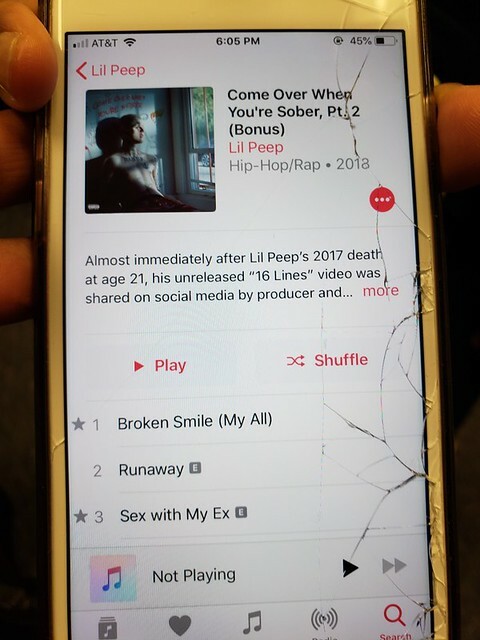 His [Lil Peep's] pain and message of resilient solidarity inspired, comforted and saved his listeners.